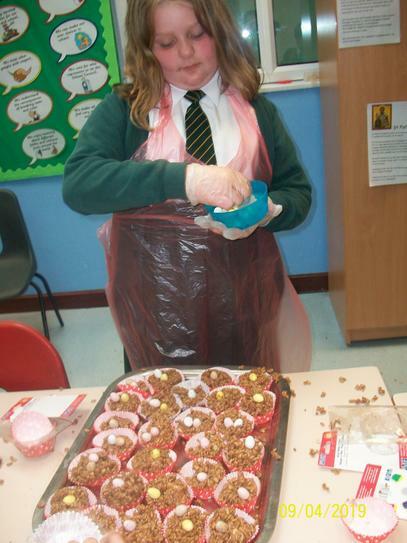 Throughout the school year, we fundraise for a variety of different charities in a range of ways. 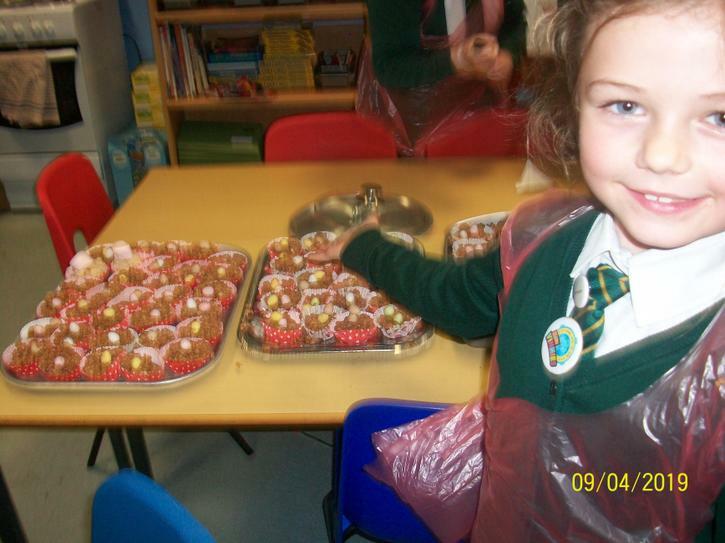 We hold non-uniform days, toy days, cake sales and other initiatives to raise money for CAFOD, Father Hudson's Homes, Queen Elizabeth Hospital Charity, Friends of the Himalayan Children and the Fireside Centre. 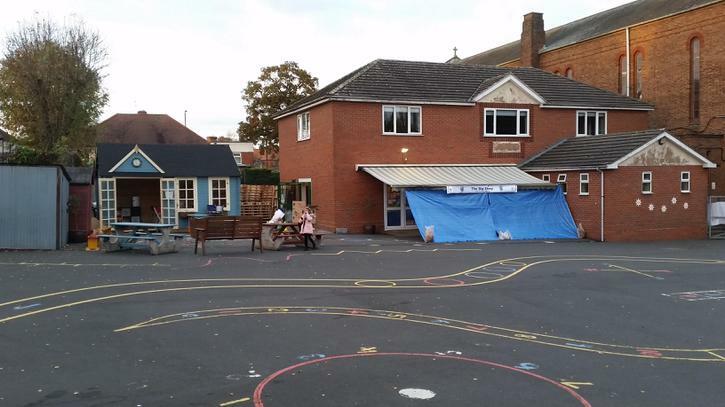 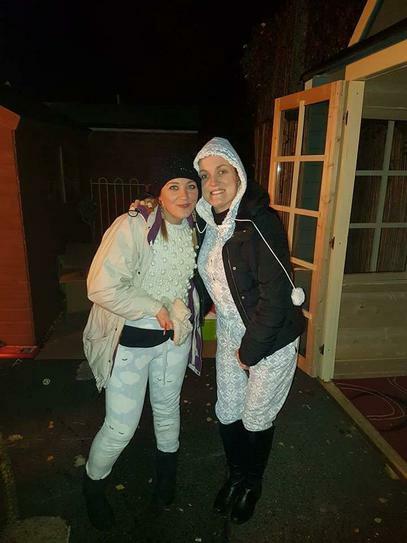 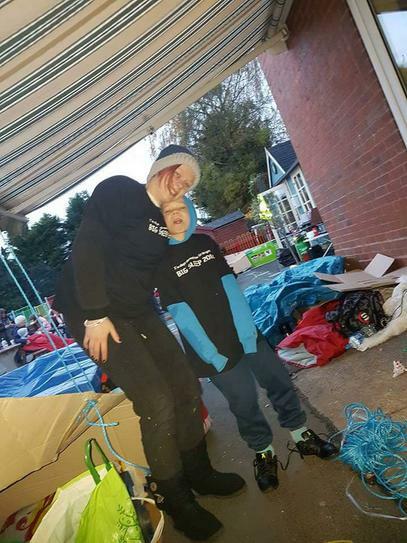 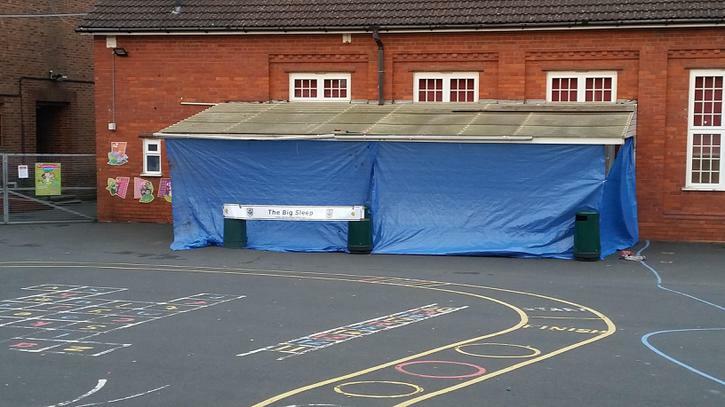 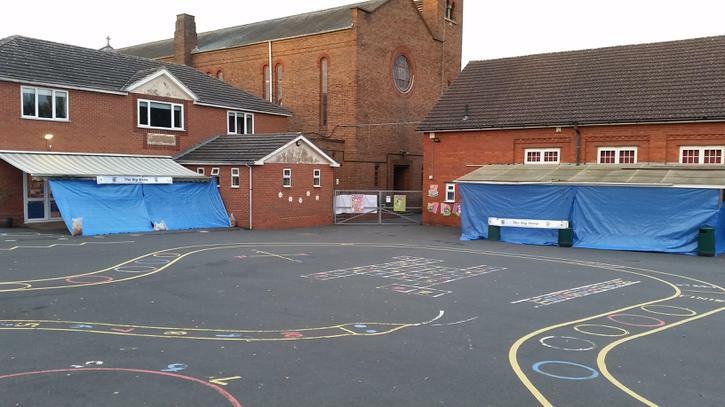 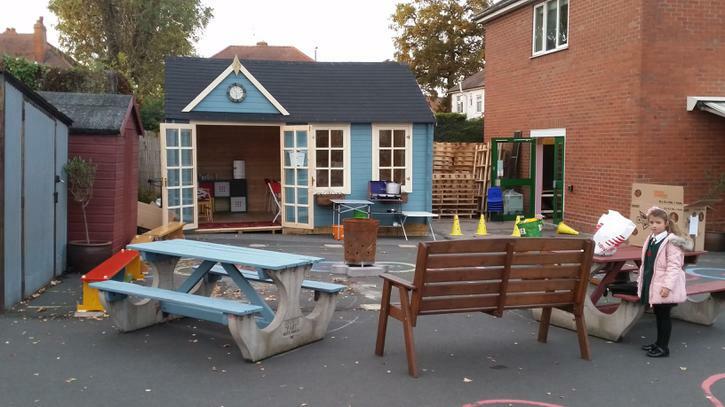 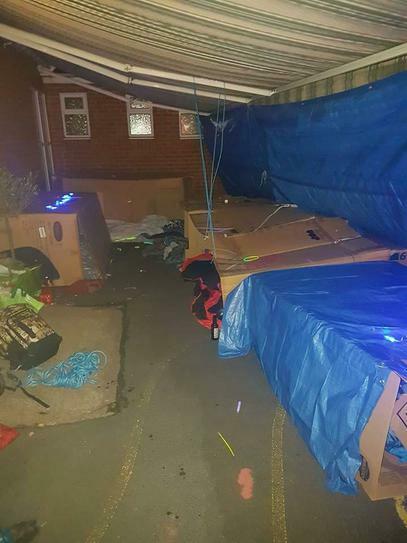 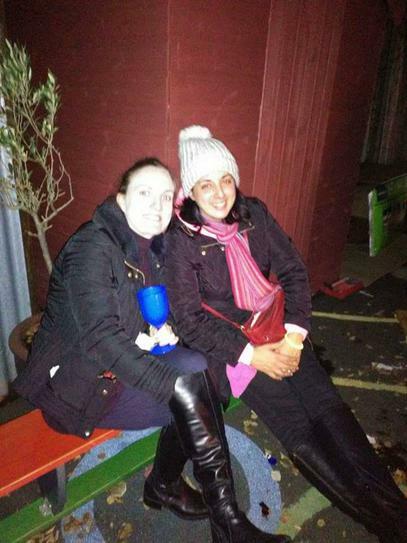 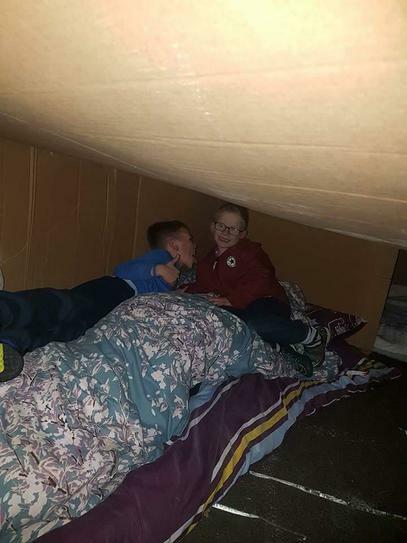 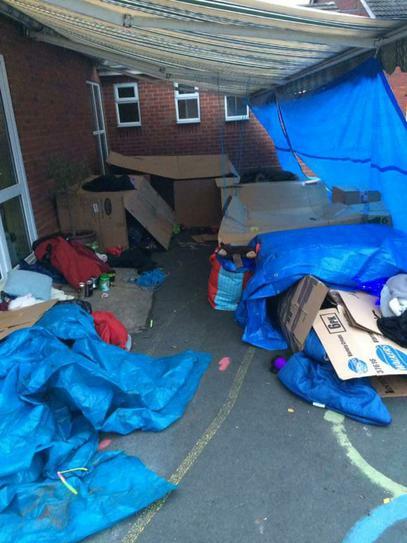 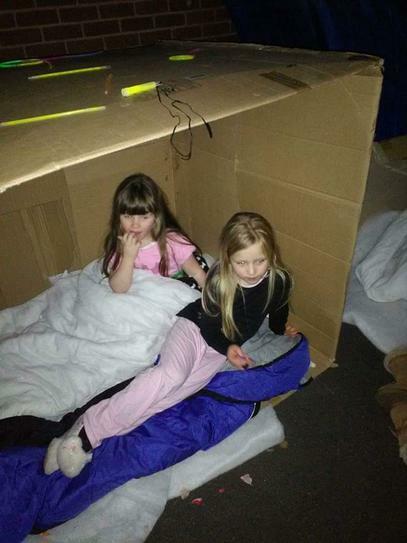 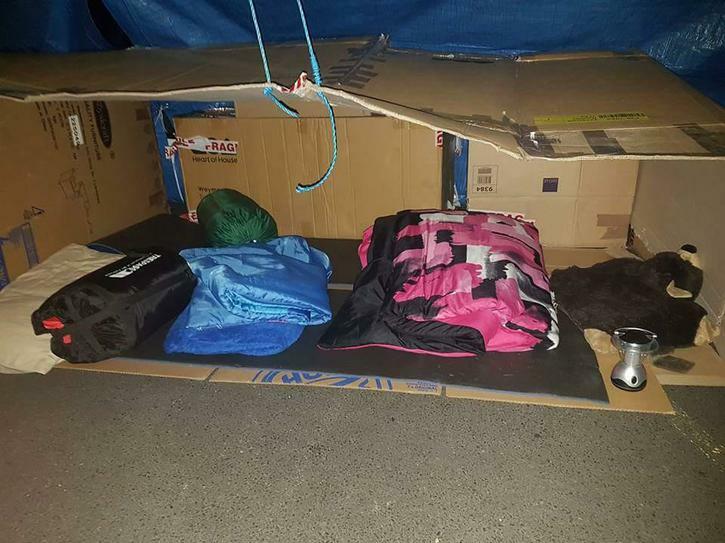 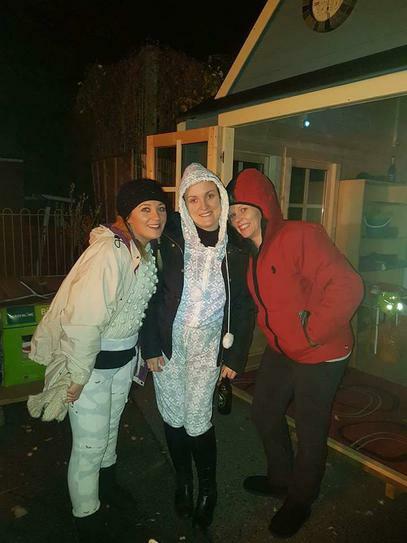 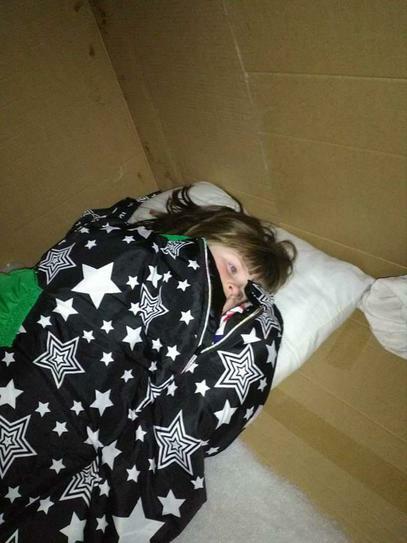 Members of our CHAPS group organised the Big Sleep where families slept in the school playground to raise awareness of homelessness in our city. 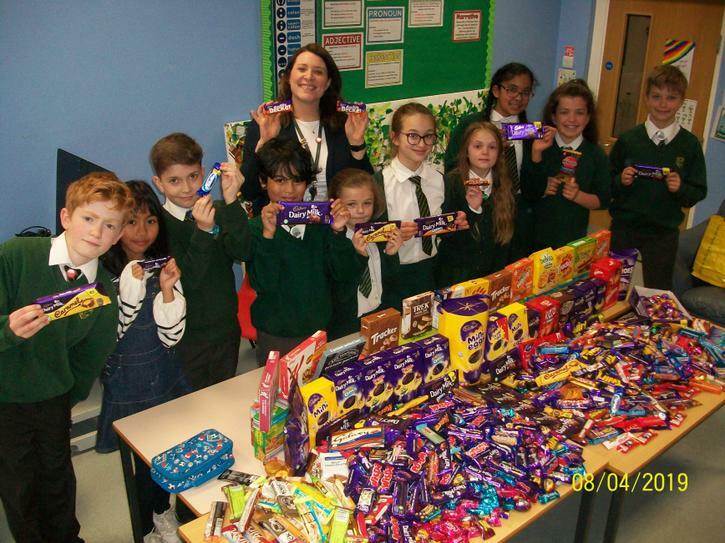 We gathered donations and raised money to take to the Fireside Centre. 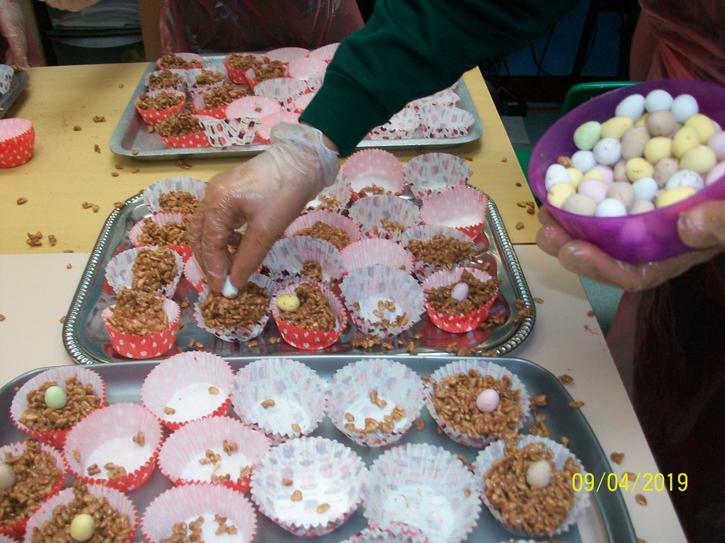 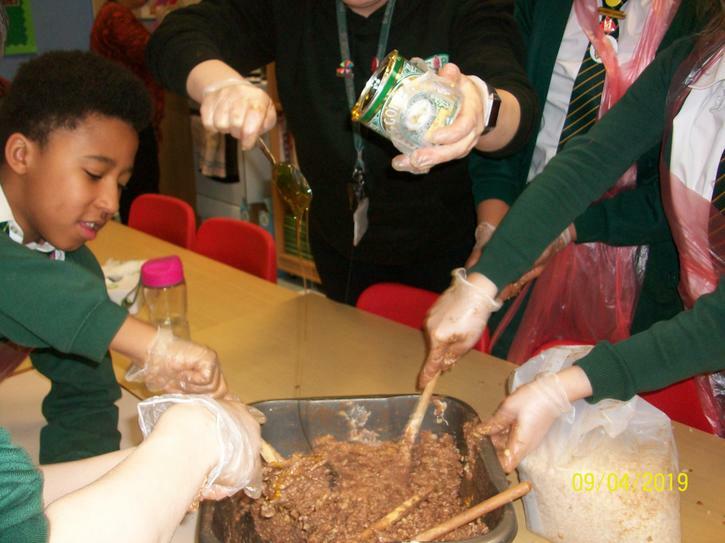 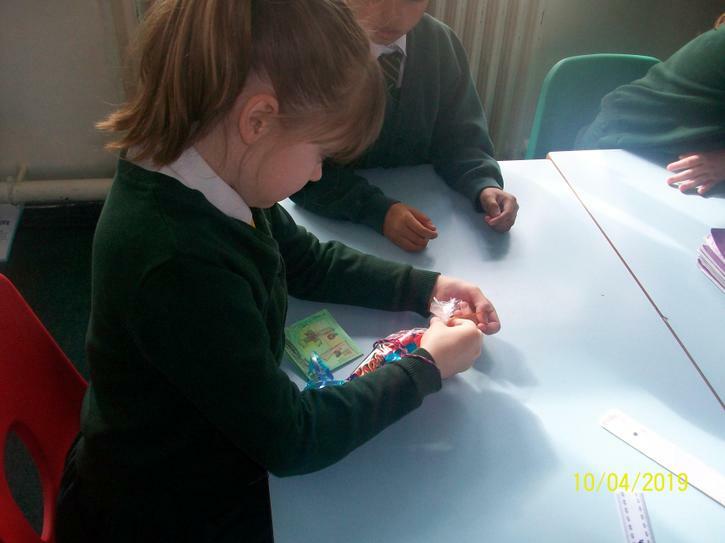 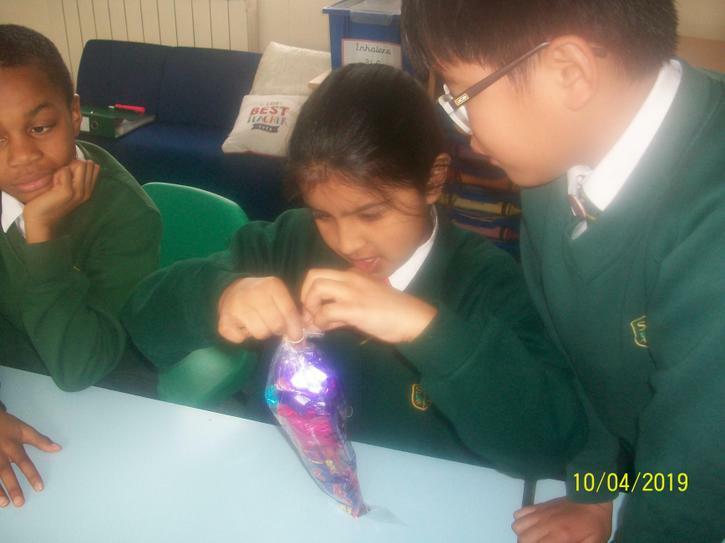 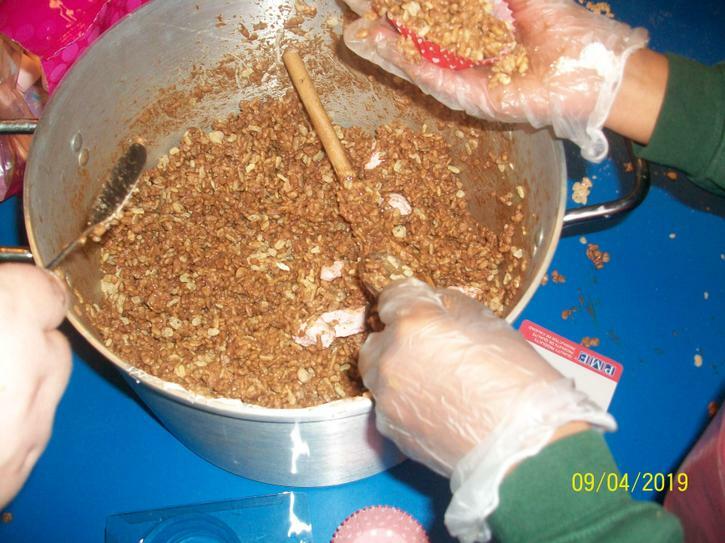 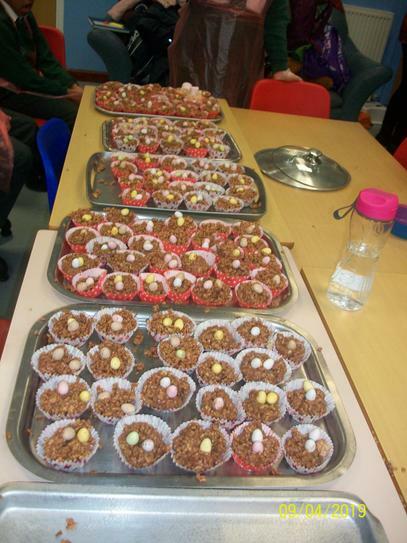 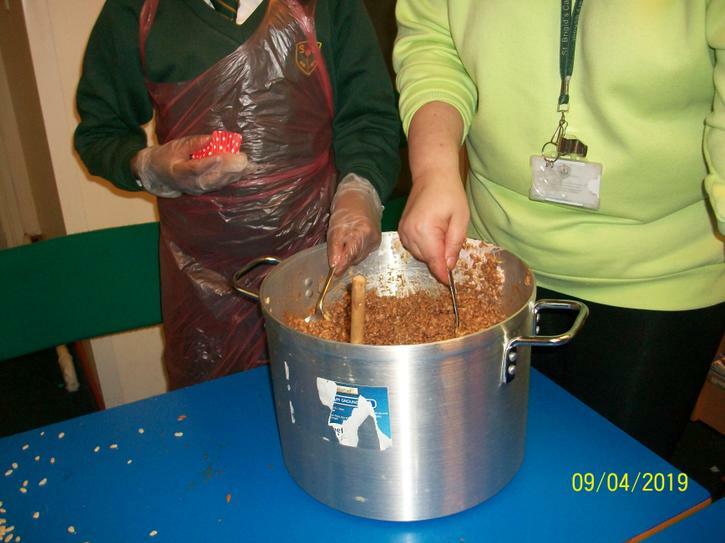 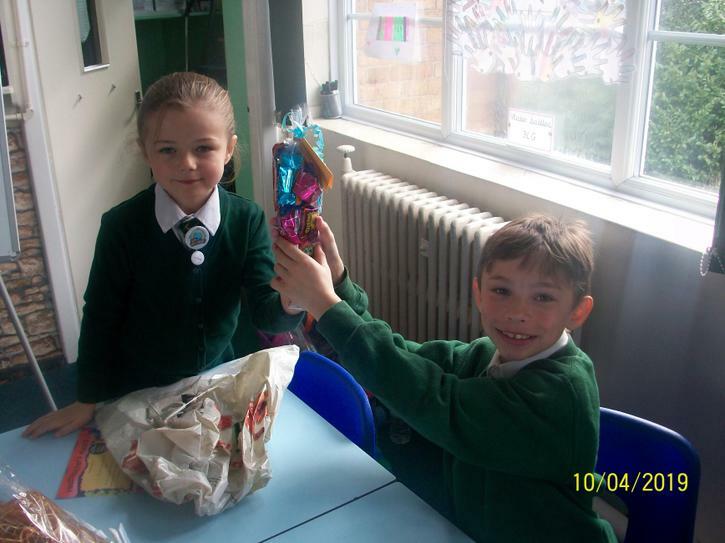 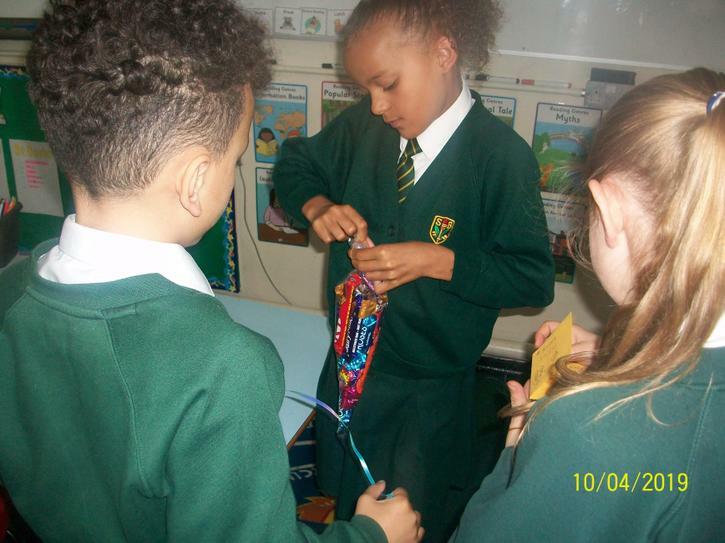 On Tuesday evening, after school, Mini Vinnies joined global gang to make some Easter treats. 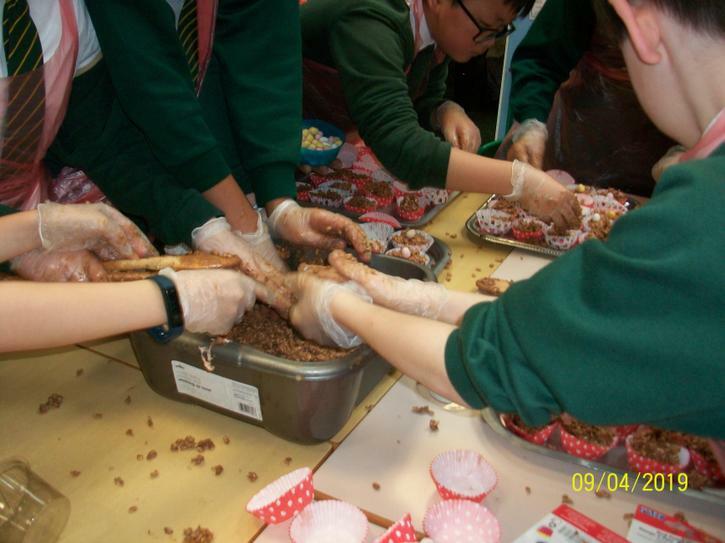 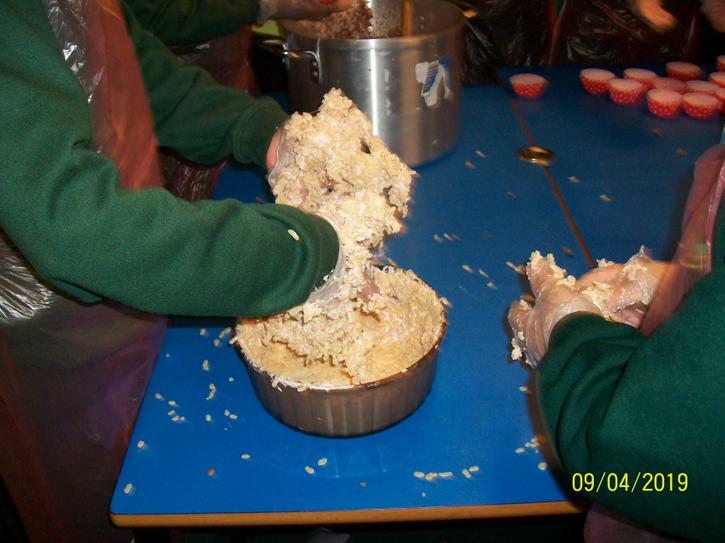 Lots of fun was had by all and much mess made! 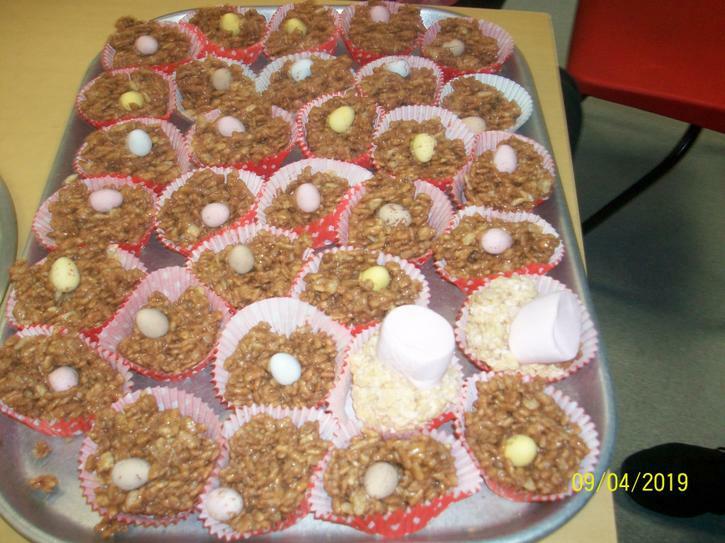 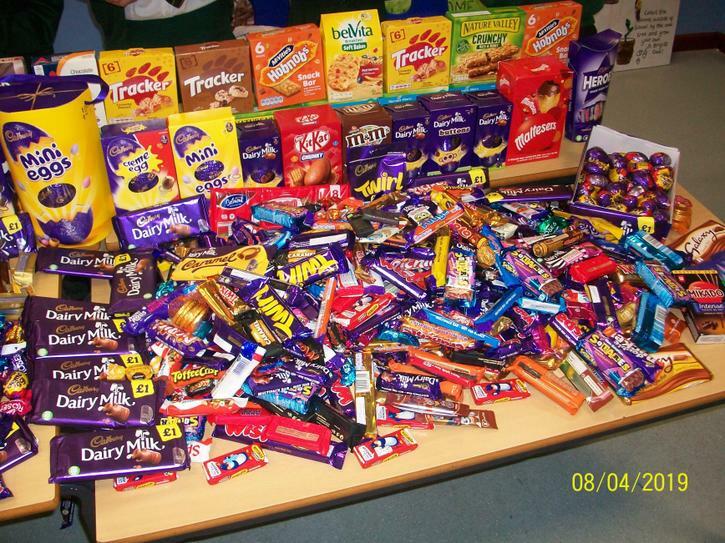 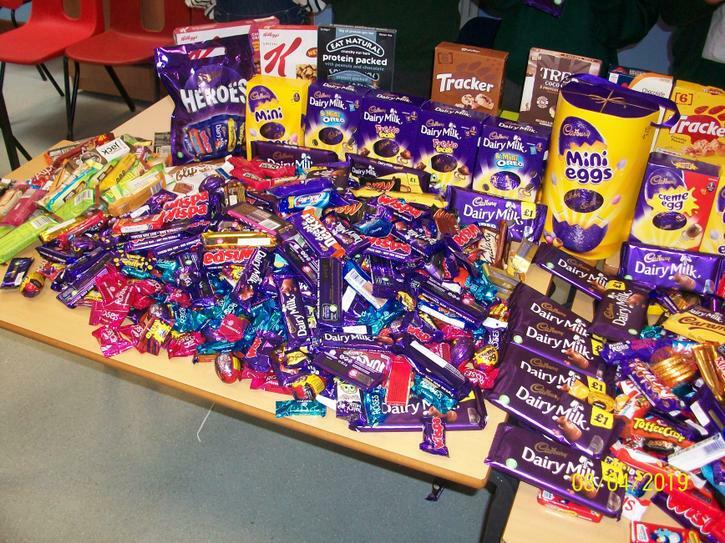 The treats will be sold at playtime on Thursday and we hope to raise funds for our nominated charities.